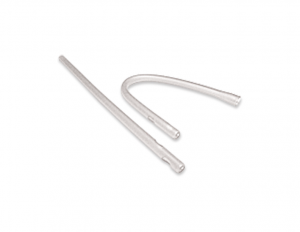 What’s your flavor of tube when it comes to the BCIR catheter? I have been using the same size/ model since I left the hospital (30FR), but not the same tube, as that would be gross. I usually swap my tube out for a new one every few months. The straight 30FR catheter seems to be the standard for us BCIR ostomates, but I have heard of some using a smaller straight catheter. We’ve discussed catheters here on the BCIR Advocate a few times, as it’s a popular question I get in the comments, as well as direct messages through the website. Which one to use, as well as where to get a catheter for the BCIR. I also get similar questions for the bulb syringe for irrigation. Well I wanted to write an updated post to mention that I have them available now on the BCIR Advocate. All proceeds go back into the website for upkeep of the BCIR Advocate blog. I package and ship these myself, First Class, so they will usually arrive in 1-4 business days. It’s pretty easy to purchase on the BCIR Advocate website, or you can also get them on Amazon (just search “BCIR catheter” on Amazon), they are a little more on Amazon to cover their fees. This is my first somewhat promotional BCIR post, and I promise to keep them minimal, I just felt this will make life a little easier in the hunt for the BCIR tube; and you’ll be supporting the BCIR Advocate website! 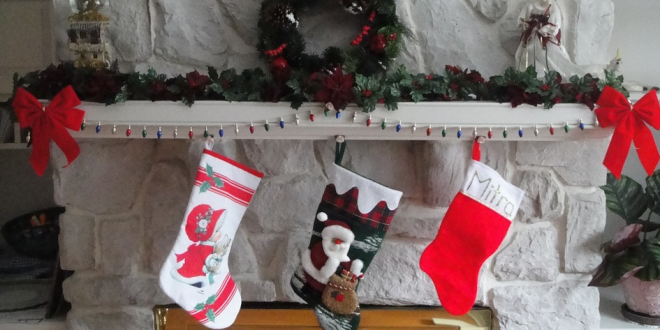 My plan was to make this post a few weeks ago so you could get some fresh tubes to use as stocking stuffers for Christmas, but I got a little busy and missed the deadline. I look forward to 2018, writing more posts about the BCIR, and keeping the communication going with the BCIR community. Last updated by Jay at February 18, 2019 . 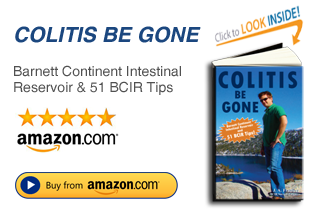 Jay is the author of the the BCIR Advocate blog and the book, "Colitis Be Gone." In 1998, I decided to have the BCIR (Barnett Continent Intestinal Reservoir) surgery due to severe colitis. My day job is working in media and marketing, so I felt I had the tools to bring some exposure to BCIR and how it might help others. I actually get many emails about the BCIR, so I felt the blog could work as a better message board. Please note, I am not a doctor and have no medical background. Anything you read on this blog is based on my own experiences living with the BCIR. I may give advice based on my own experiences, but please consult your doctor before acting on anything you read on this site.